Gears usually have to be produced in large batch sizes. 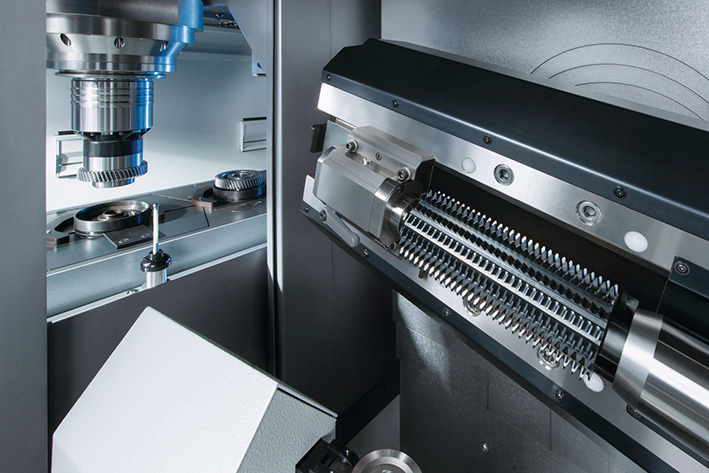 To keep the quality of parts constant, EMAG KOEPFER has developed SolidProcess, a software solution to enable continuous and automated optimization of the tooth cutting processes. 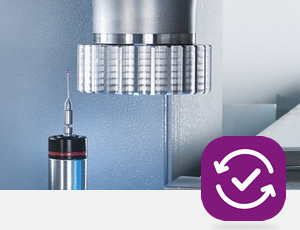 SolidProcess is used to continuously record measurements of the dimension over balls or the base tangent length of machined workpieces. The gear hobbing machine may be equipped with a measuring device, or the measurement can be done using external measuring systems. The data thus obtained is then compared with the nominal dimension and the tolerance limits that are saved in the machine control. A measuring device integrated into the machine (or alternatively an external one) measures the hobbed teeth, either continuously or at intervals, during production. 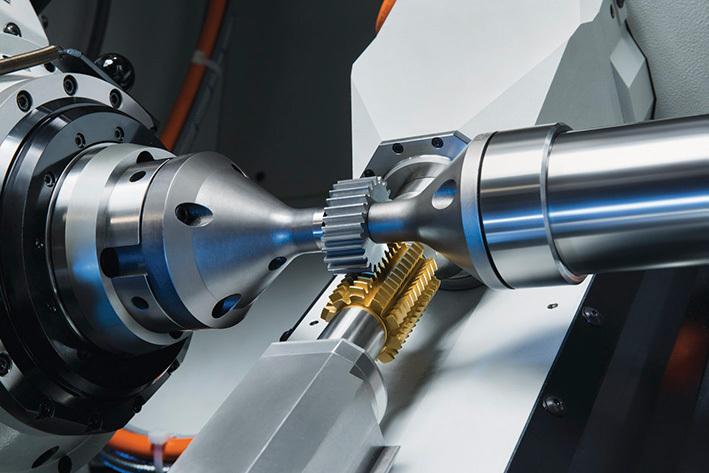 The nominal dimension and the tolerance limits are entered in the machine control. 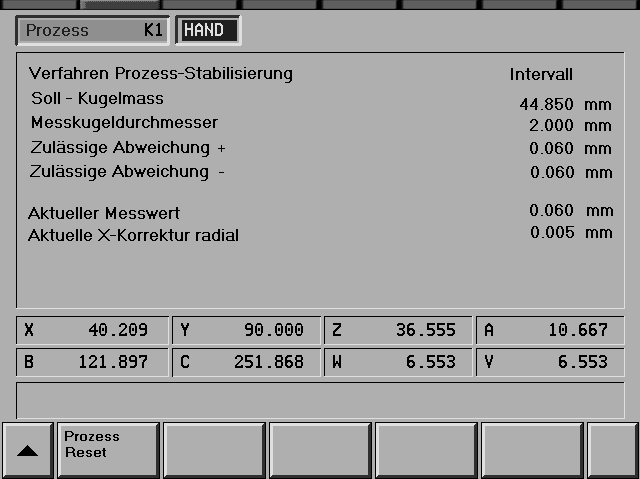 The machine control software assesses the measurement and corrects the infeed (the X-axis) automatically as needed. All the assessment factors and measuring intervals can be defined individually for each application.